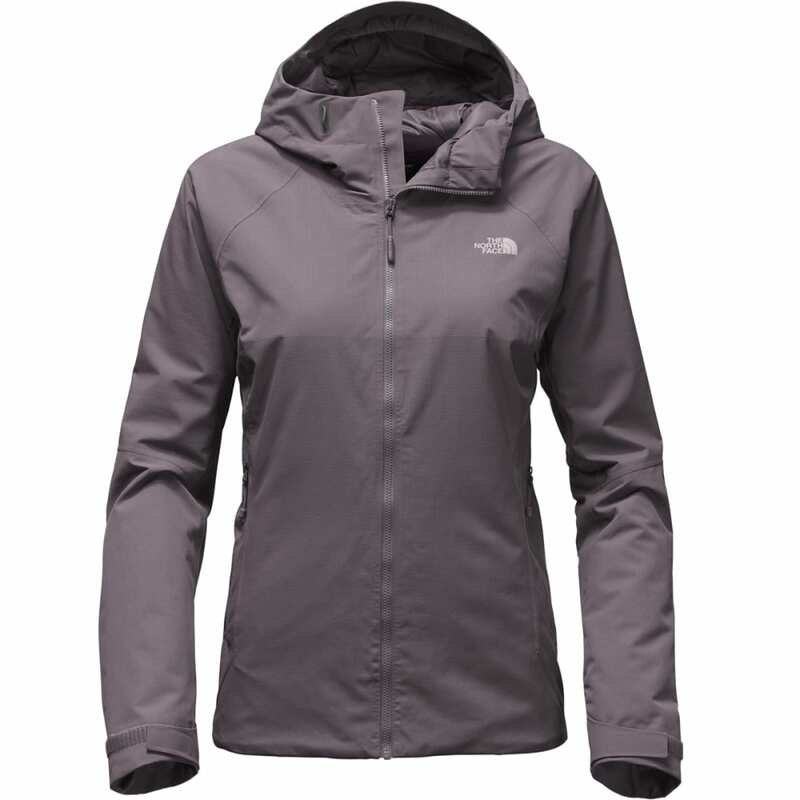 A lightweight, breathable feel with just enough insulation begins with The North Face’s innovative FuseForm™ material. 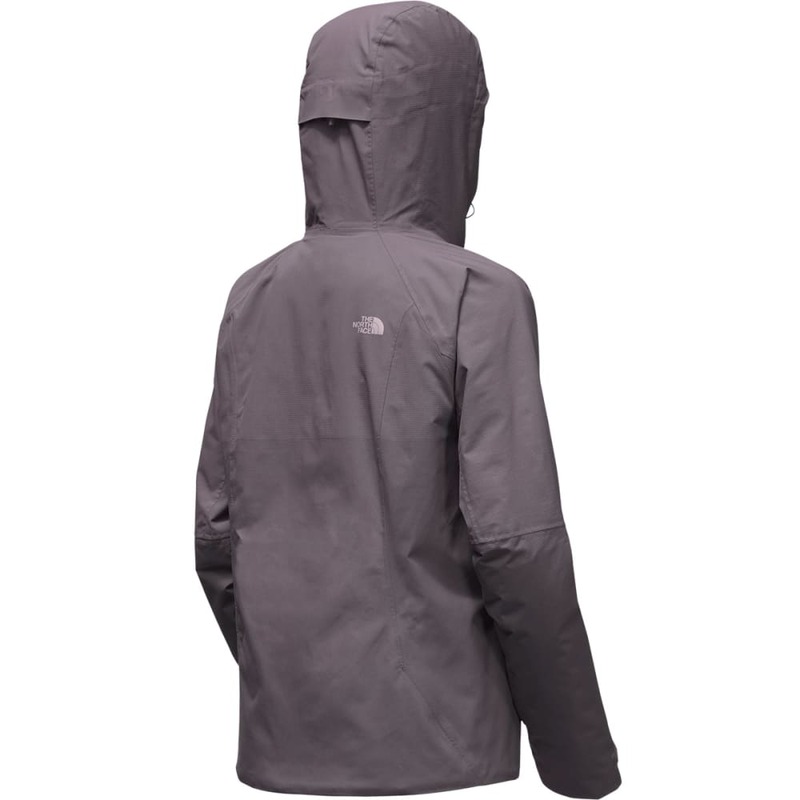 Constructed with durable nylon at the shoulder and lower-density fibers at the torso, it delivers transitional usage and excellent abrasion resistance. 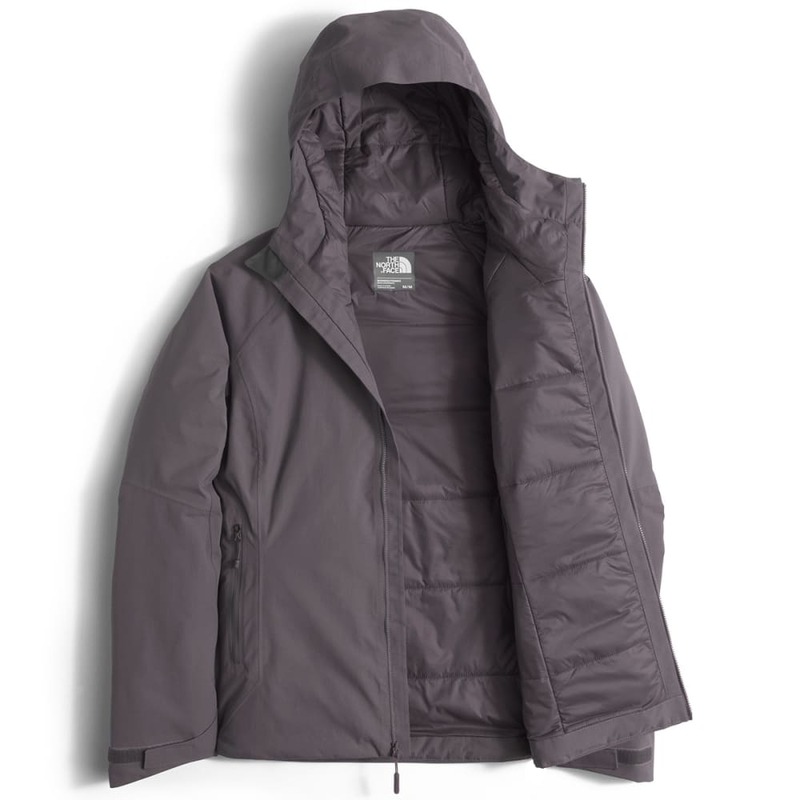 For fall and winter’s cooler conditions, strategically placed insulation – more at the core and less at the sleeves – then balances out warmth, so you feel neither overheated nor weighed down from extra bulk.